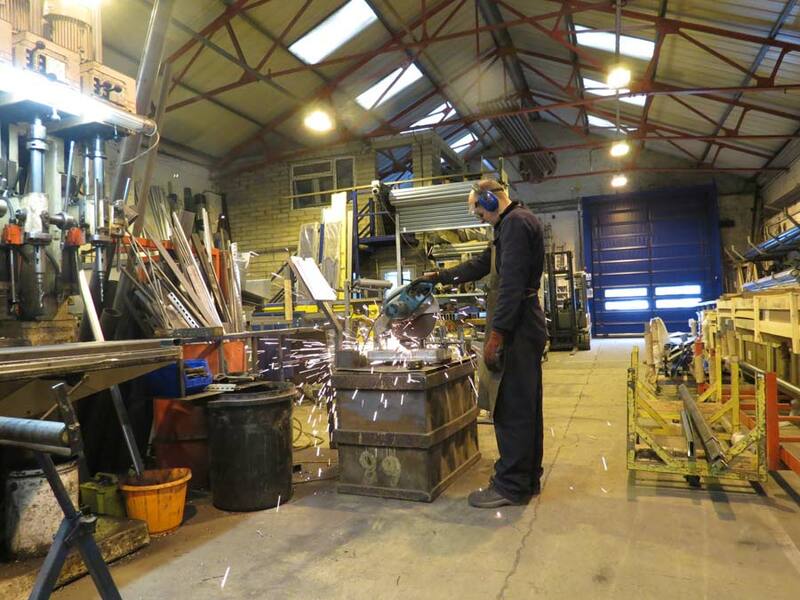 Mild Steel Welder/ Fabricator Jobs (Roller Shutters)- Apply Now! 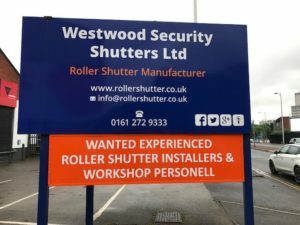 Westwood Security Shutters Ltd require welder / fabricator to join our long established progressive roller shutter manufacturing business in central Manchester. Good rates of pay and overtime available. Ability to drive is an advantage.